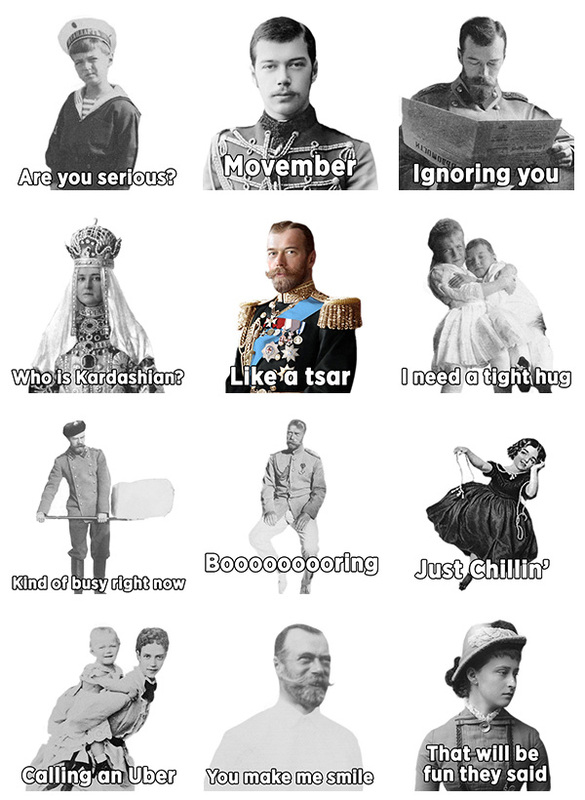 Russia Beyond The Headlines presents a collection of Telegram stickers with members of the Romanov family. We chose different photos from the archives, where members of the Russian royal family run the gamut of emotions, from jolly to downright glum. Now you can use them to communicate with friends.